The 1966 Topps Baseball Card Set contains 598 standard size cards, each measuring 2½" by 3½", and is distinguishable by the diagonal band in the top left corner of the cards. The only subset for the 1966 Topps Set is the League Leaders, which is featured on cards #215 to #226. The 7th series of the 1966 Topps Baseball Card Set, which spans from card #523 to #598, contains numerous short prints and typically accounts for 50% to 75% of the set's overall value. 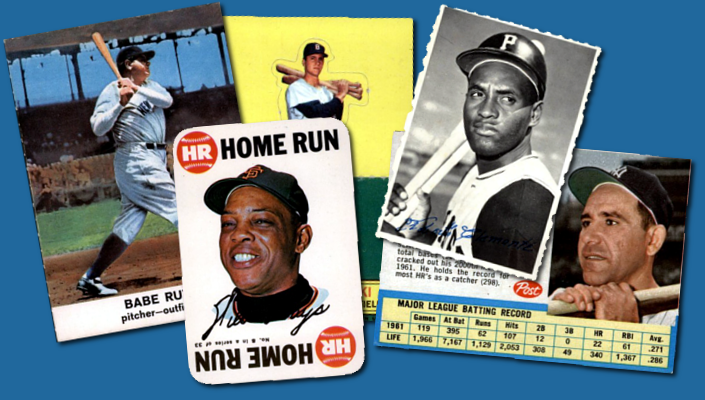 Many of these 1966 Topps "High Numbers" did not become widely available to collectors until years later, explaining why so many are still in pristine condition. The 1966 Topps Baseball Card Set features a great rookie class of future Hall-of-Fame pitchers. 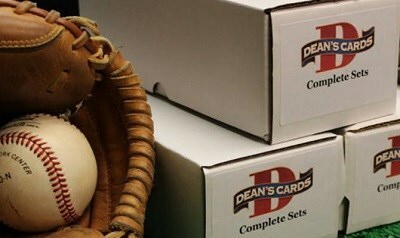 They are: #126 Jim Palmer, #254 Ferguson Jenkins, and #288 Don Sutton. CLICK HERE if you want to sell your 1966 Topps Baseball Cards. Showing 1 to 100 of 623 products.